[Lahore: Friday 31st August, 2018] Afsaneh – A new name in traditional retail fashion, opens its doors on the 7th of September in Lahore and 9th of September in Multan. An endeavor by Hussain Textile Mills and adjoined collaboration with fashion moguls like Khadijah Shah and Rehan Bashir as the creative directors, it promises to be the new retail powerhouse in the fashion fraternity. Their vision is to provide the customer with a unique aesthetic, and designs rooted in tradition with a twist which are not often found in the market. 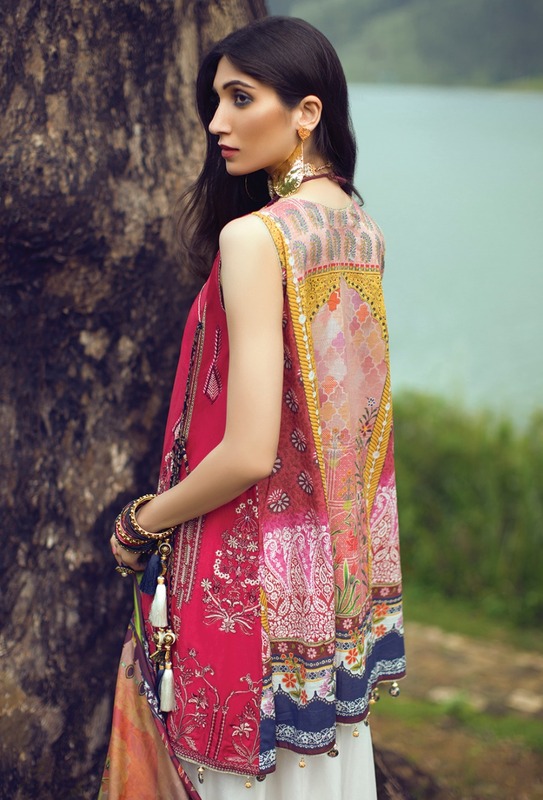 Their indigenous design philosophy is homage to the sub-continent and diverse cultures that originate as our heritage.